Kenya Tourism: safari, tours, airlines, and more! It’s not the only African country that is renowned as a safari destination, but it may just be the most special of the bunch! Want to learn more about Kenya? Kenya is located in East Africa. It borders Tanzania to the south, Uganda to the west, South Sudan to the northwest, Ethiopia to the north, and Somalia to the northeast. The country also enjoys a coastline along the Indian Ocean. Thanks to its equatorial location, the weather is fairly constant year round. That being said, March and April will have some heavy rains in areas which can play havoc with park roads. July to November is generally the best time for safaris – but do some research for each specific region before booking. How do I get around Kenya? Getting around Kenya by bus or hired car is relatively simple. If you’re a reliable driver yourself, renting a car is an option – though hiring one or joining in with a safari could be easier. Buses can be very dangerous however, so use caution when deciding. The two official languages in Kenya are English and Swahili. With British English predominant across the country, you should have no difficulties getting by. 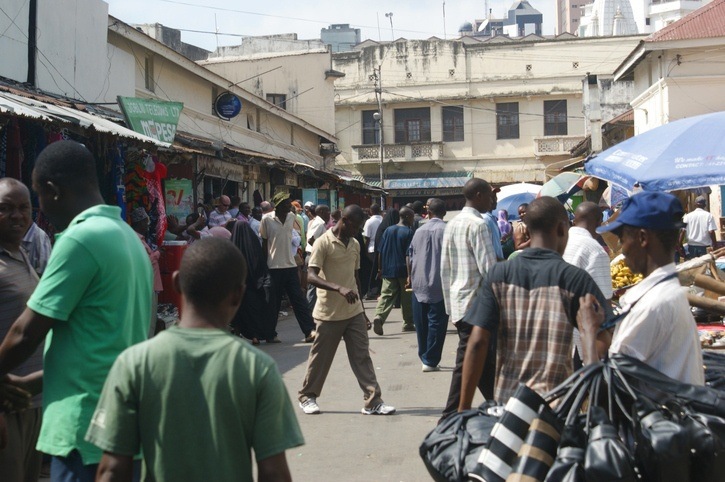 Kenya’s capital and largest city has cultivated a mixed reputation over the past several years. On one hand, reports of crime and urban sprawl ward off visitors. Delve a little deeper (and do your research on the safe areas) however and you’ll find a large, vibrant metropolis that is full to the brim with great food, cultural events, nightlife, and more. You might be in the country for a ‘safari’, but there’s something to be said for the urban zoo that is Nairobi. There’s even a small national park just outside the city limits – complete with all the wildlife you would expect to see roaming the savannah. Smaller than Nairobi but just as famous, Mombasa has been a renowned port city for centuries. The coastal atmosphere contributes to a relatively carefree way of life that is irresistible to longtime residents and visitors alike. Years of trade and interaction with India and the Middle East have turned the port into a melting pot of cultures, something you can experience firsthand during an event-filled night out. It doesn’t hurt that there’s a great abundance of wildlife (of the ocean variety) to enjoy along the sandy shores nearby. Arguably one of the most ‘familiar’ parts of Kenya, the coastal resort city of Malindi is popular amongst European (particularly Italian) tourists. That’s not to say it’s simply a soulless oceanside retreat. Amongst the winding streets of the old town you’ll find traditional markets, fresh seafood, and a welcoming atmosphere. All in all, Malindi is a great seaside destination that may not offer the robust wildlife the rest of Kenya is famous for, but is still a worthy side trip. Named for the famous Maasai people, Masai Mara is a large natural game reserve that is (in our opinion) the zenith of what Kenya can offer. As the country’s portion of the renowned Serengeti, you’ll find lions, leopards, cheetahs, zebras, wildebeest, and nearly any other African animal you’d care to mention. There’s really not a whole lot else to say except that if you visit Kenya seeking adventure, Masai Mara is where you’ll find it! Okay, I know we just got through talking up Masai Mara but if you wanted to, you could also make a strong case of Amboseli National Park claiming the top stop for outdoor excursions in Kenya. While many of the same animals are found here, Amboseli is the better of the two when it comes to spotting elephants. 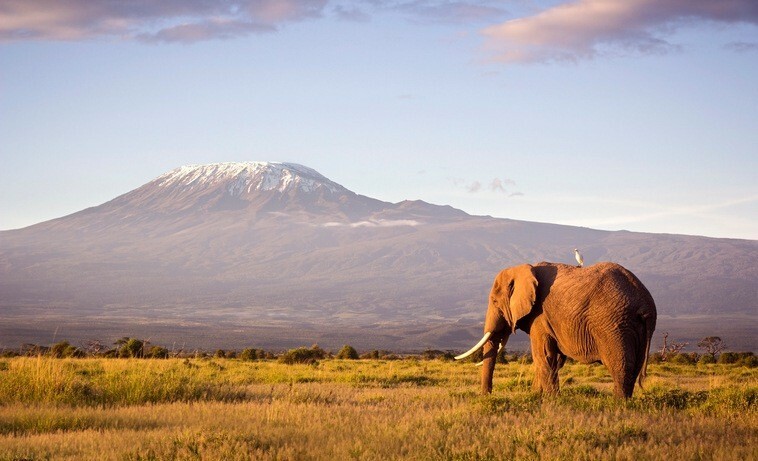 Being close to the Tanzanian border means the Africa’s tallest mountain – Kilimanjaro – is also within easy reach. All of this together puts Amboseli on just about equal footing with Masai Mara (they are the two most popular parks for a reason). 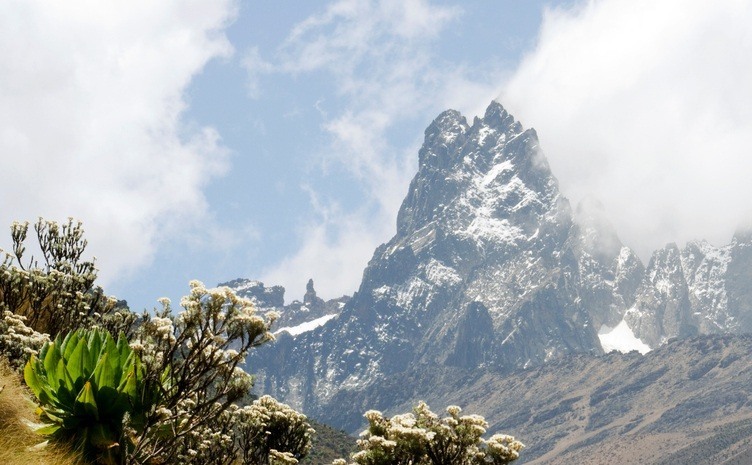 A stunning and picturesque region of Kenya, the Central highlands are home to Mt Kenya (the continent’s second highest peak), multiple national parks, wildlife including rhinos and lions, rural tribes, and so much more. The inspiring Great Rift Valley also cuts through here and is must for anyone hitting the highlights of Kenya’s natural environments. Round trip flights between Toronto and Nairobi generally start around the $1400 Canadian mark. If you search around, deals closer to the $1000 mark might be available. Since Kenya is a popular safari destination, you can find more deals here than compared to some more obscure places. Prices of safaris and other similar excursions are sure to fluctuate dramatically when it comes to Kenya. 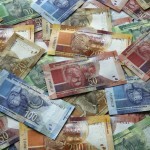 It can be one of the most expensive destinations in Africa or you can pick the cheaper options and save considerably. 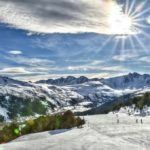 On average though, local prices are pretty affordable – with an average day coming out to about $57 Canadian (including $16 for accommodation and $13 for food). Thrifty travellers can keep costs closer to $30 a day while the higher end will run you about $124 a day. While there is no nationwide advisory for Kenya, a high degree of caution is recommended throughout as well as several regional advisories. We’ll cover the latter first. All travel should be avoided avoided to within 150 km of the Somalia border and a portion of the coast (this includes Lamu and Garissa), plus within 100 km of the South Sudan and Ethiopian border. Lastly, the non-essential travel is not recommended for the Eastleigh neighborhood of Nairobi. The dangers are mostly down to terrorism and increasing crime. There have been terror attacks over recent years throughout the country while banditry is common in some more remote border regions. Petty and violent crime can occur throughout the country – especially in the cities. Road travel can be very dangerous in parts, while public transportation is generally considered unsafe. Furthermore, there are a whole host of risks that come with the African wildlife and safaris – though many will offer protection or guards. While this may all sound dangerous (and it should not be taken lightly), keep in mind that Kenya has remained a popular destination over the decades. Be sure to research the current situation before visiting, but you should also not let everything deter you if you play it safe. For much more in-depth information, check out the Canadian Travel Advisory for Kenya. 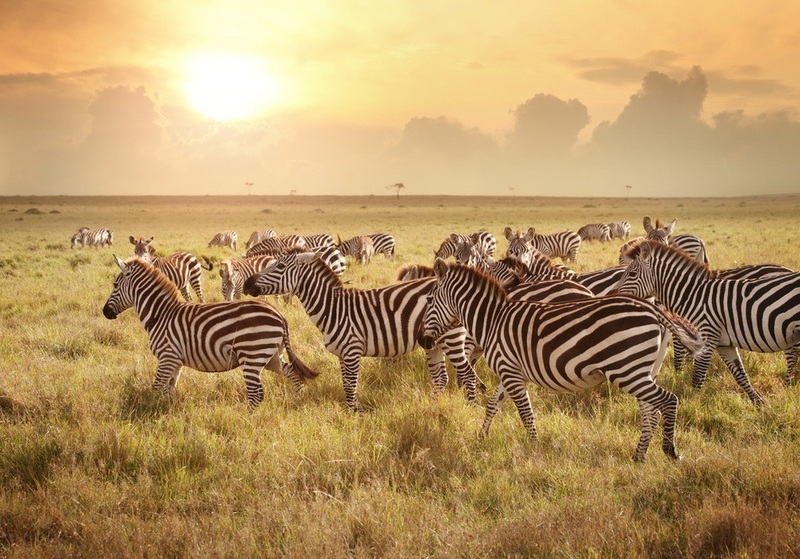 Keep exploring Kenya with our Profile and Currency Spotlight!